The toads and frogs have cast a spell on this witch's haunt. 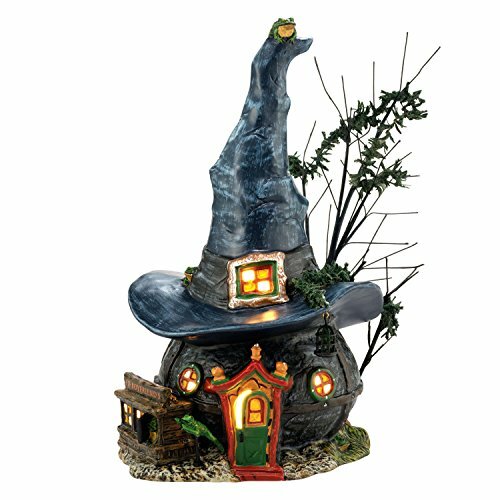 Notice the tiny front perched on the top of the witch's point hat roof. He's got his eye on you!.